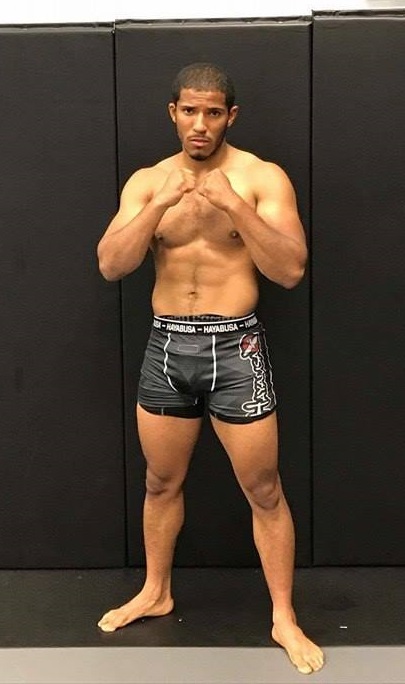 Bryant Pabon, 25, is making his mixed martial arts debut at Maverick MMA 2 on July 1. He has been training with 10th Planet Finishers MMA in Easton, Pennsylvania but lives in Stroudsburg, which plays home to the Sherman Theater where he will fight Jason Camacho. “I feel like there is a momentum behind me fighting in Stroudsburg. A lot of friends and family are coming to see me fight on July 1,” Pabon tells MyMMANews. Nerves Going Into the Debut? “I take that time to get my mind right, and see how I am going to approach the training session,” Pabon said.